Yeah, I know, but it’s 60 degrees in February. Even as a god, you are no match for children stuck indoors all winter. He is the god of mischief…. I enjoyed yesterday and today. Even us old children require the sunshine when it is in the 70’s. 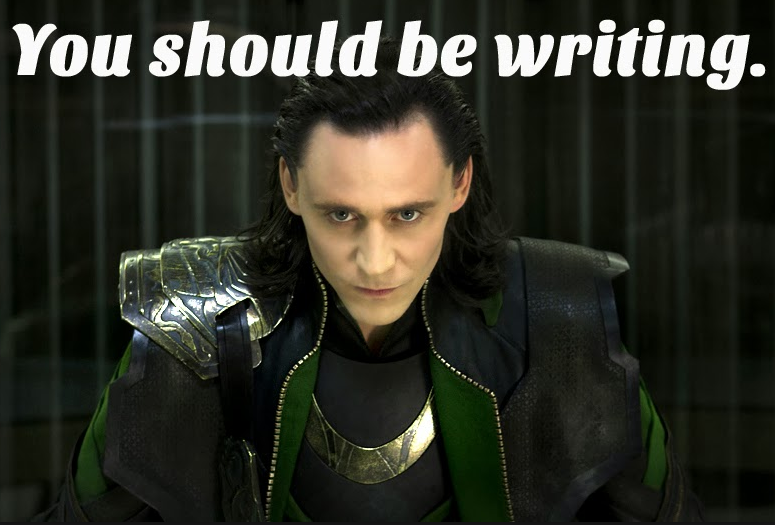 I’d stay indoors for Mr. Loki. I’ll have to be loki about it.